C&T Bay Charters provides private saltwater fishing charters to anglers of all ages and skill levels. 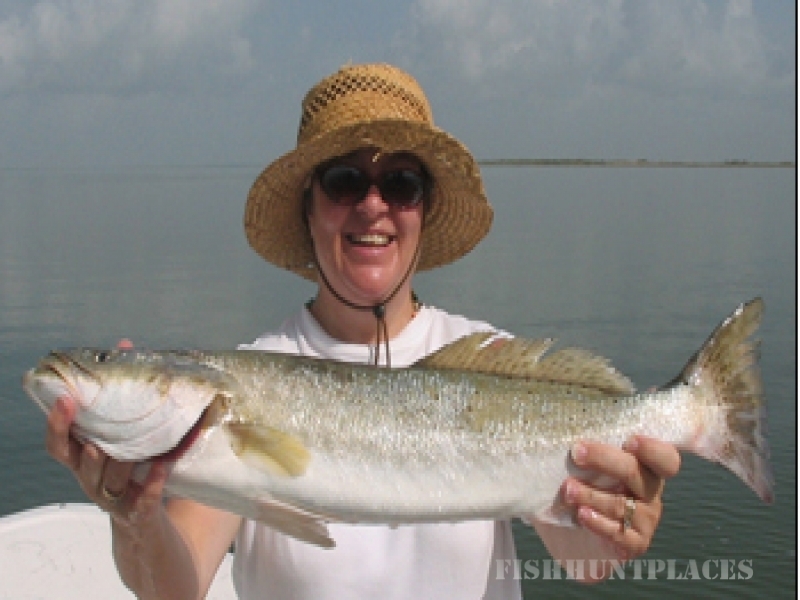 Charters leave daily to the waters surrounding Corpus Christi, Port Aransas, and Rockport Texas including the world renouned Baffin Bay for Texas sized redfish, speckled trout, and drum. We invite you to come on down to south Texas and experience the excitement of fishing the gulf coast.